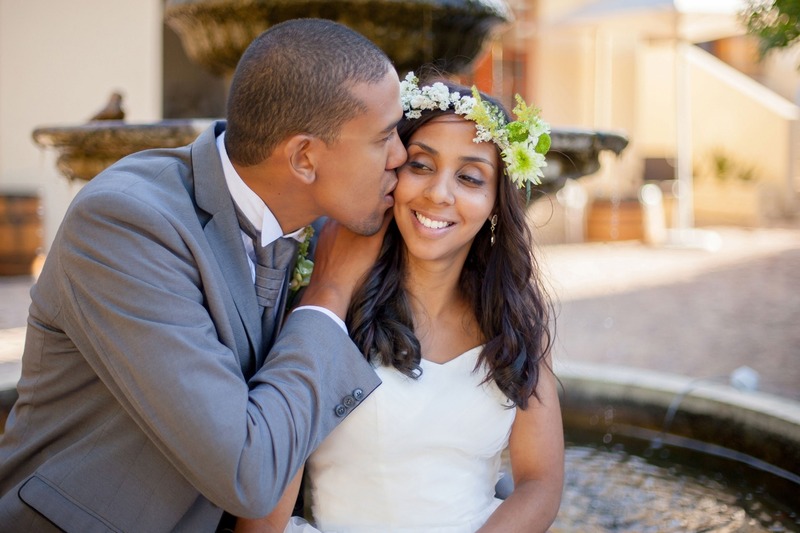 Spend the most beautiful day of your life at Cultivar Guest Lodge in Stellenbosch, right in the Western Cape winelands. 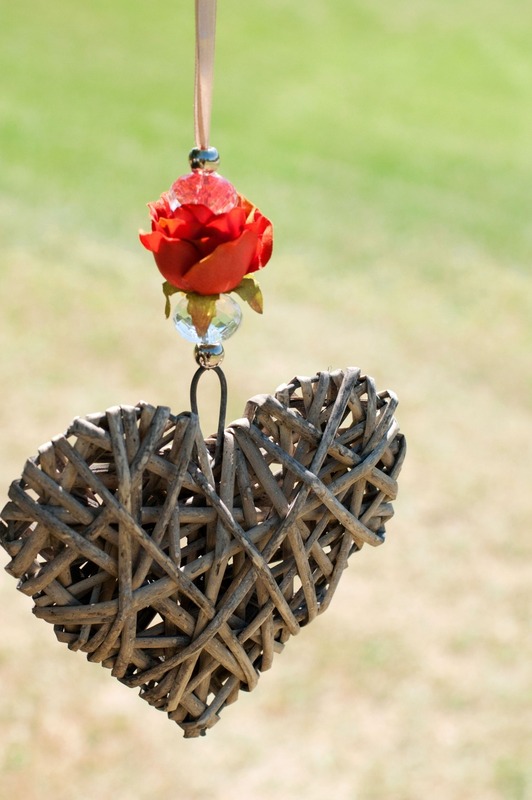 Planning a wedding can be a daunting task. Here at Cultivar our aim is to make this a simplified and stress-free process where we take on all or most of the planning on your behalf. 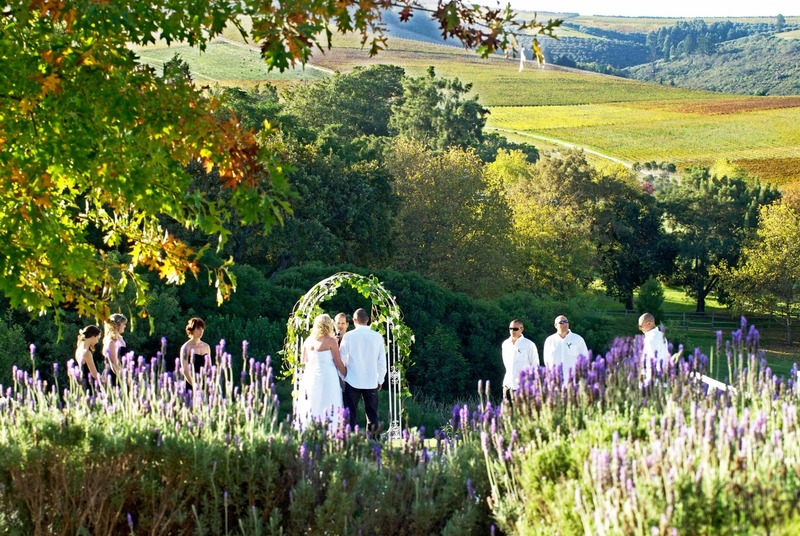 Cultivar offers an unique setting for your wedding ceremony and reception; which you can book both the ceremony and reception with us, leaving you with no transport problems between venues. 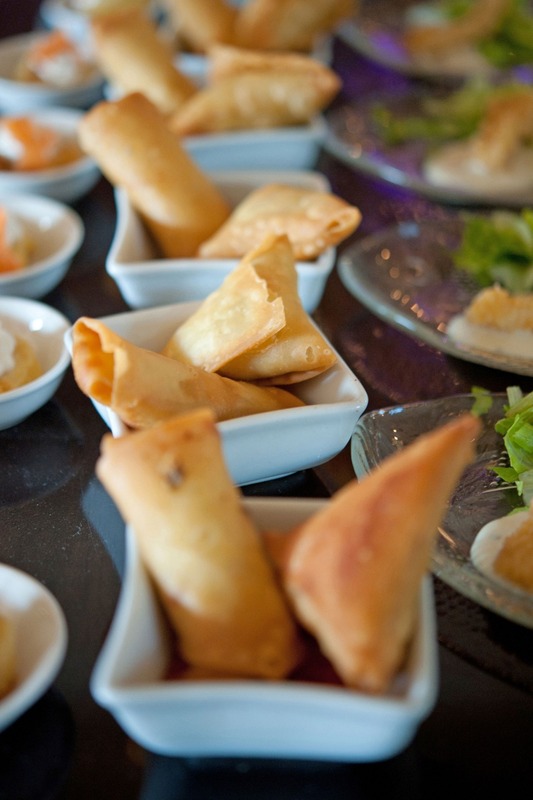 As we only host one ceremony or reception at a time, you can be assured of our dedicated and exclusive attention. 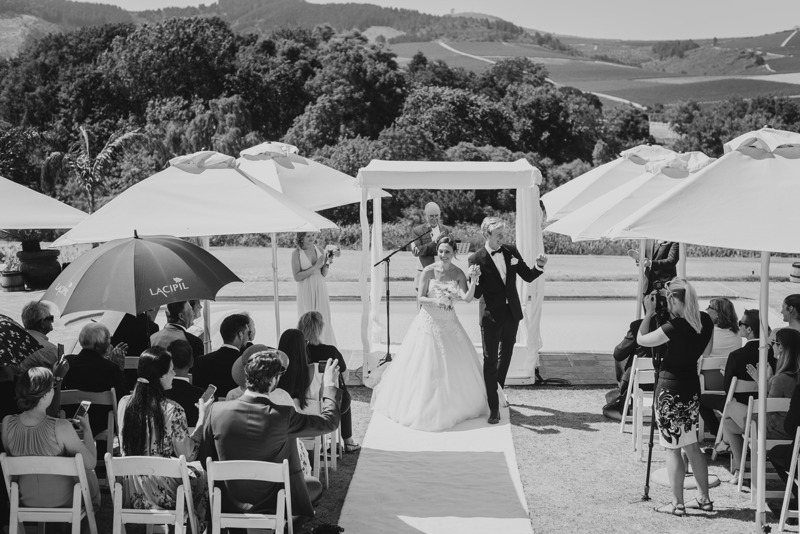 With a choice of indoor and outdoor locations, Cultivar is the perfect wedding venue, catering for all weather conditions - your perfect weddingvenue in Stellenbosch. Idyllically positioned at the swimming pool area, your outdoor option can include the use of a marquee tent at an extra cost or just make use of the natural garden setting with the majestic mountain backdrop. 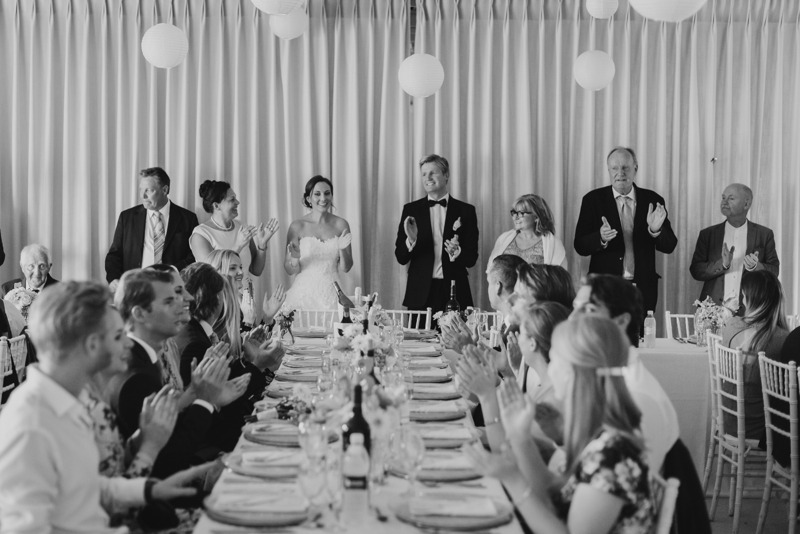 and conduct the sit down reception in our upstairs Napoleon room which can accommodate up to 150 guests and includes a large balcony with a magnificent view over the Stellenbosch mountains. This unique view is not easily topped anywhere else in the surrounds and will definitely create lasting memories you can take with you forever. Depending on your seating plan, you have the flexibility of trying out any set up for both the outside as well as inside venues. We offer easy payment options with no fix deposit amounts which allows you to keep the main focus on the finer details of planning your day. 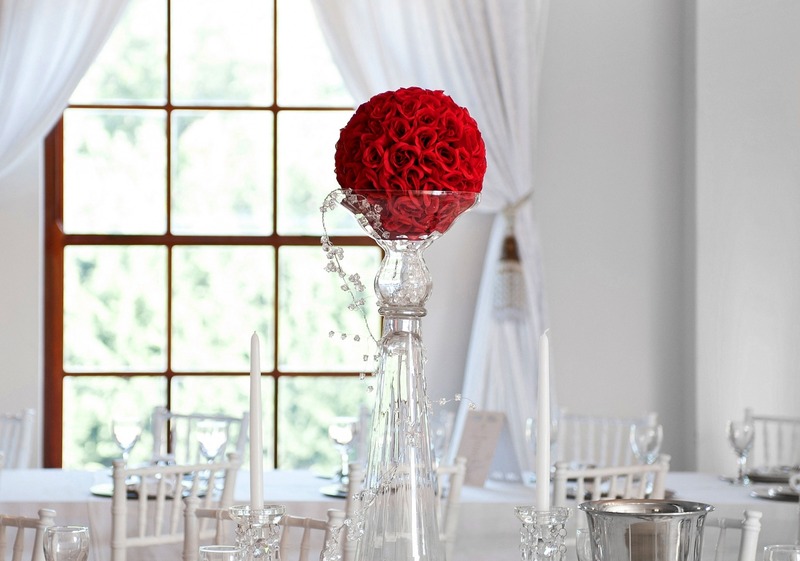 We strive to always reach our client’s budget and aim to fulfil their vision for their very special day. 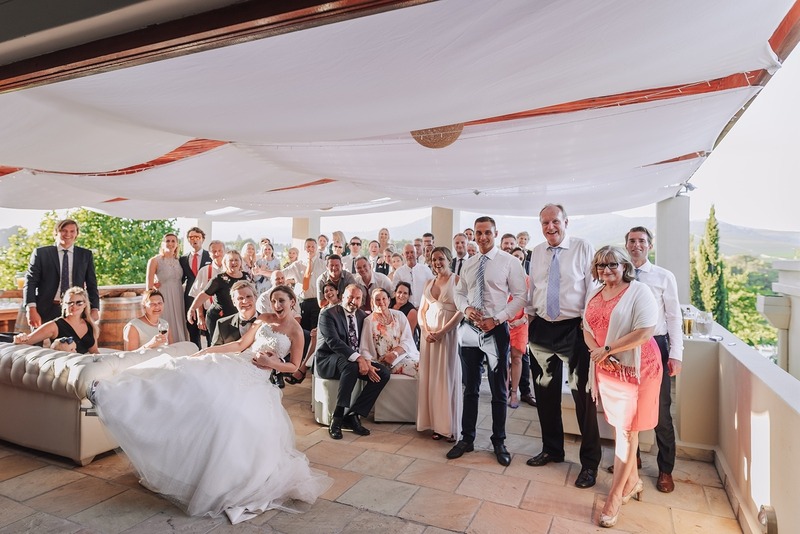 Cultivar has a high class team of service providers which can offer you all the requirements needed to fulfil your dream day; Catering, Décor, Photography, Wedding Cakes, Sound, Bar Service etc. 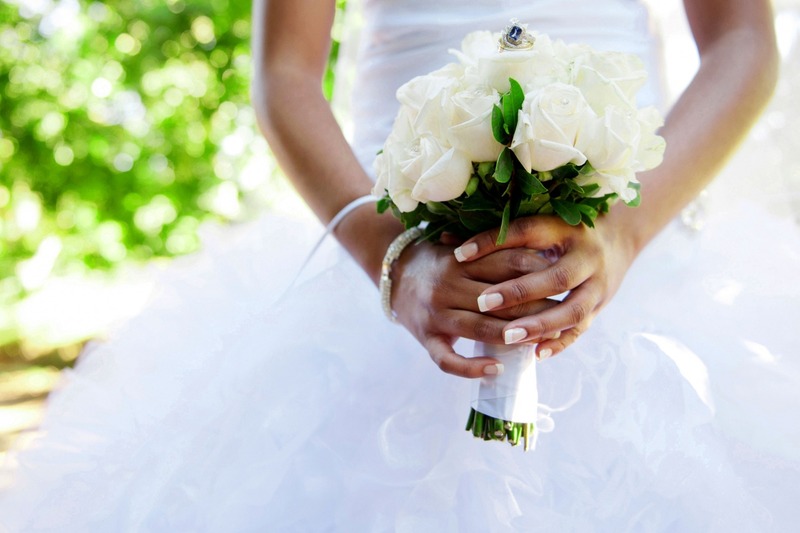 Your wedding day should be the best and most romantic day of your life… let us assist in making that dream a reality!